Zion Williamson has officially declared for this year’s NBA draft. The Duke University star released a video on his official Instagram page with his draft declaration. 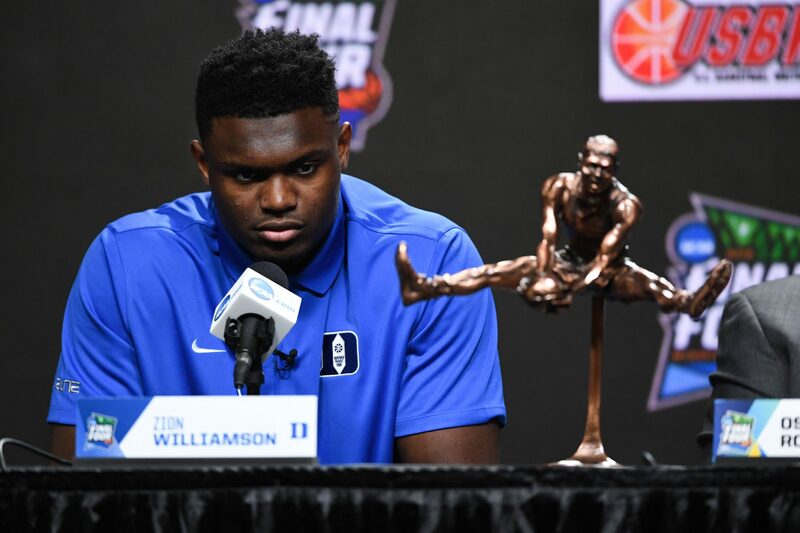 In the video, Williamson thanks Duke and all the people who have been instrumental in shaping his collegiate basketball career. Widely considered one of the best draft prospects since LeBron James in 2003, Williamson led the Blue Devils to a 32-6 record this season, good for third in the ACC Division. The team was expected by many to win this year’s N.C.A.A. Division I men’s basketball tournament, but fell to Michigan State on March 31 by a score of 68-67. Williamson finished the season off with averages of 22.6 points, 8.9 rebounds, and 2.1 assists per game while shooting a blistering 68 percent from the field. What does this mean for the Cleveland Cavaliers? The Cavs tied with the Phoenix Suns for the second-worst record in the NBA this season at 19-63. Due to a new rule change, the teams with the three worst records in the league — the Cavs, Suns, and New York Knicks — all have a 14.0 percent chance of winning the lottery. Cavs fans should certainly hope that the team strikes gold and lands the first overall pick in the draft. If the Cavs manage to do so, Williamson may very well don the Wine and Gold next season.